This will be your Fundraiser of the Year! 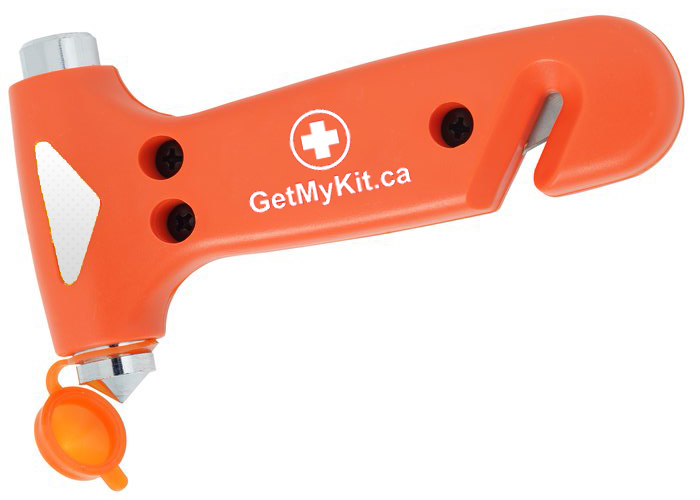 GetMyKit has the solution to all your fundraising needs. We have all tried selling chocolates, trinkets and unwanted products. 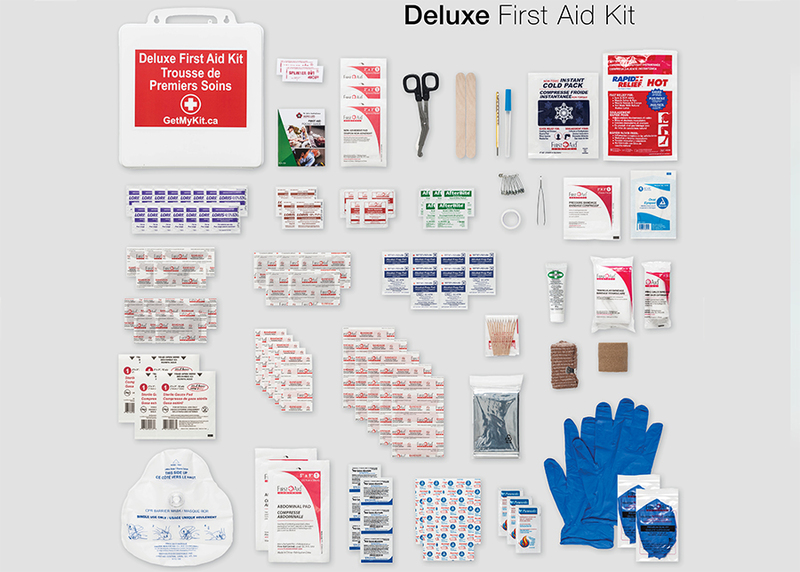 GetMyKit is introducing FUNDRAISING 2.0 – your Fundraiser of the Year! Finally, products that people need and are interested in purchasing. 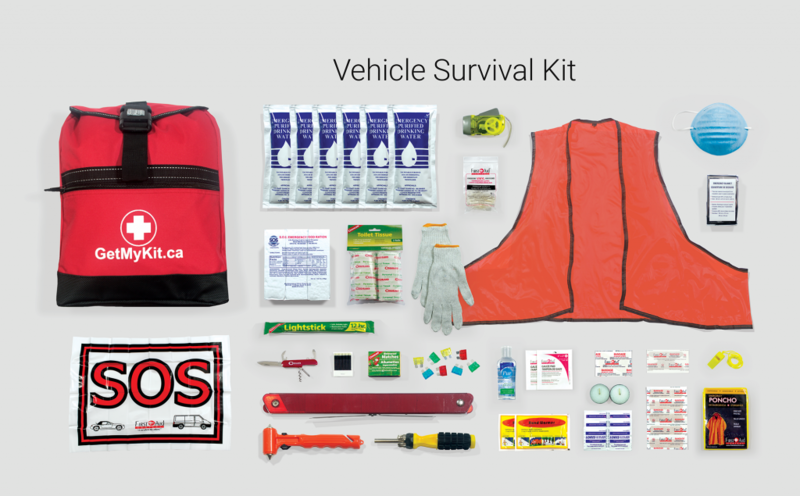 First aid kits and survival gear also make the perfect gift, therefore making this the perfect fundraiser. They virtually sell themselves! We currently offer 5 items for our FUNDRAISING 2.0 Program. With profit margins from $3 – $15 per product sold, you can definitely achieve your fundraising goals. Check out the cool products below. It’s never been so easy. 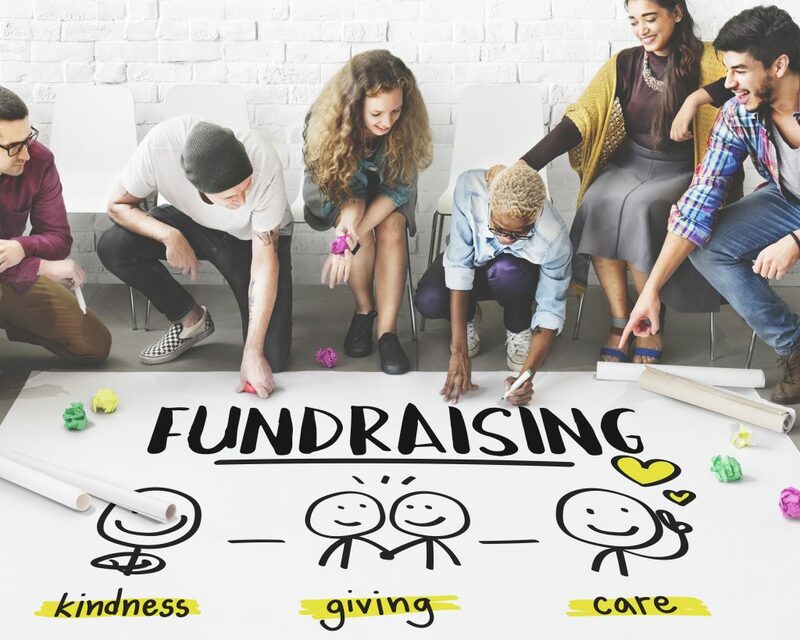 Set your fundraising goal to determine each student’s goal of items to sell. GetMyKit also offers a great incentive program for both the school and the kids to encourage them to achieve their targets. Ask one of our fundraising specialists for more information on these incentives. 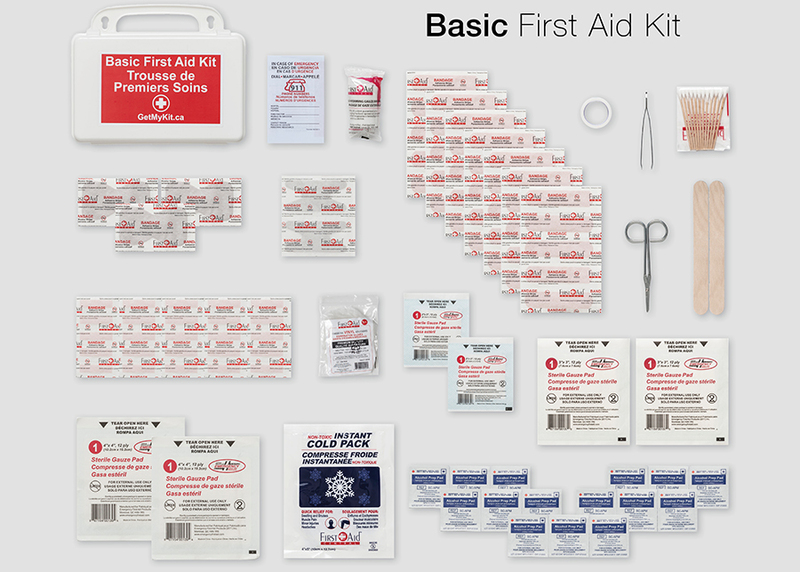 You can get started fundraising with our first aid kits and our fundraising program very quickly. Simply fill out the fundraising form below and our team will get in touch with you soon. Feel free to get in touch with us any time by calling us at 1-888-673-1222. For more information about FUNDRAISING 2.0, please fill out the form below. Once we receive your information, one of our fundraising specialists will contact you within 2 business days.